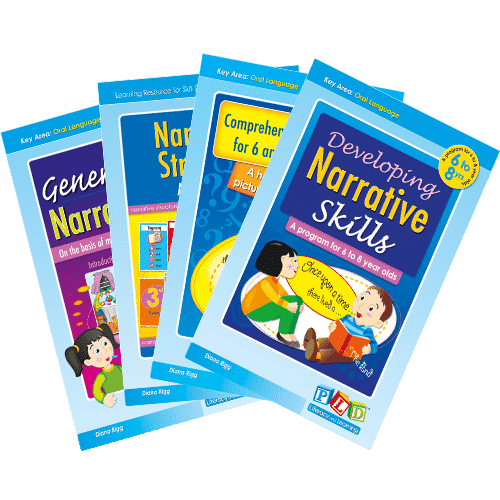 Narrative programs area associated with increasing reading comprehension and written expression ability. The pack is designed to facilitate oral retelling of familiar narratives, rewriting of familiar narratives as well as narrative generation. A resource for helping children to start expressing themselves verbally and in writing through the use of multiple picture prompts.